Our Fort Myers dentists incorporate state-of-the-art technology into procedures to increase efficiency as well as patient comfort levels. This integration of modern technological advancements into dentistry allows patients to receive long-lasting results and improved oral health. Our Fort Myers practice has made significant efforts towards a completely digital practice, from paperwork to x-rays. All dental and medical information is stored in a secured database in one location with no chance of misplacing valuable data. Digital x-rays emit less radiation than traditional options, helping to decrease exposure patients receive throughout their lifetime. Utilizing digital radiographs also do not require as much time to be taken and processed during appointments; the image taken by this technological machinery appears on the screen within seconds. Digital scans and impressions provide our dental team at Mitchell Dentistry with precise and detailed imagery of your smile. This gives our dentists a clear understanding of your needs and what they must to do to help you achieve your dental goals. Patients do not have to experience using uncomfortable impression putty as we’ve moved to digitally scanning their smiles. CEREC, which stands for Chairside Economical Restoration of Esthetic Ceramic, gives our team the ability to craft crown on the same day. It is a revolutionary advancement that allows your restoration to be fabricated in-house with the use of CAD/CAM technology instead of the impressions having to be sent to a dental lab. Tooth replacements created by CEREC quickly protect the remaining natural tooth from bacteria as well as complete your smile with a beautiful replacement. Dental lasers may be added to many treatments to increase a patient’s comfort and maximize the procedure’s efficiency. Our Fort Myers dentists utilize dental lasers for gum contouring, especially when a restoration is being placed. This ensures your tooth replacement fits securely and appears natural within the smile. 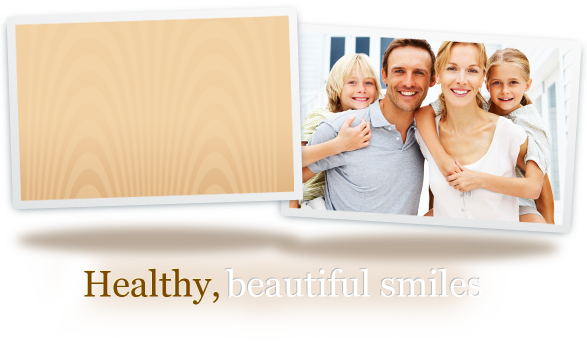 Our dentists do everything they can to create positive experiences for their patients. With the use of modern technology, our dental professionals can provide you with effective treatments that leave you with a healthy and beautiful smile. For more information about what dental technology we can add to your dental services, contact Mitchell Dentistry today! Our Fort Myers office is equipped with the latest of technological advancements in dentistry to meet the expectations set by our patients and ourselves.